The Bahamas are famous for its scenic beauty and it is also from one of the most visited tourist spots in the world. Travelers of each type and every age group, love to come here, people usually book their accommodations here for vacations purpose, Honeymoon, Group Gatherings and Business Trips as well. 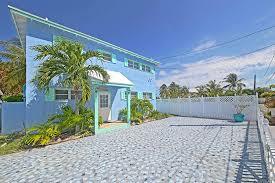 Bahamas is a family friendly Island and it offers the best accommodation for travelers at Vacation Home Rental Bahamas. 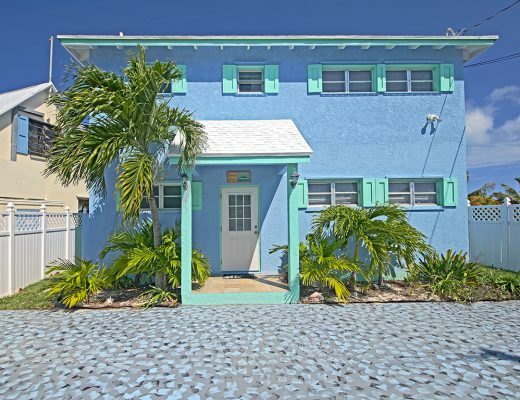 Travelers can get to book their stay at Beach House Rental Eleuthera, where they can visit the best nearby attractions such as Harbour Island, French Leave Beach, Windermere Island, Ocean Hole, Glass Window Bridge, Surfer’s Beach, Leon Levy Native Plant Preserve and many others. 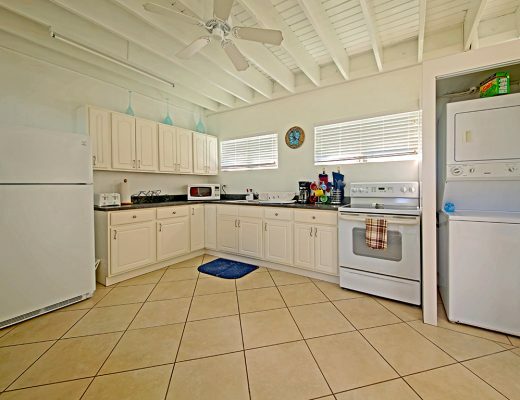 Along with that, the great chance to spend your vacation relaxing in Beach House Rental Bahamas along with explore the best amenities with the luxurious stay. These include 3 Bedrooms each having Queen Size Bed, 9 Sleeps, 3 Bathrooms, Beachfront Location, Theme of your choice, Air Conditioning, Wireless Internet, Fully Equipped Kitchen, Television, Beach Chairs, 6 Beach Chairs etc. 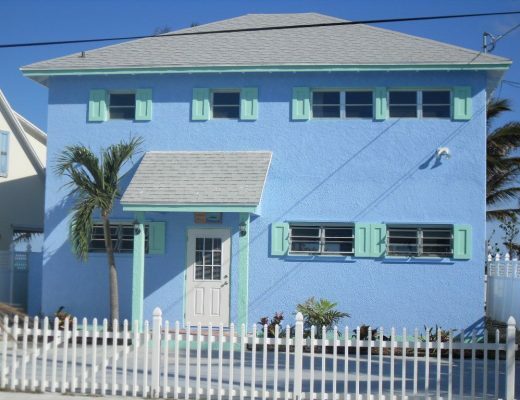 Not just that our Vacation Home Rentals, Bahamas offers the great chance to enjoy the infinite member of Leisure, Sports & Adventure Activities to make your vacation more exciting, where you along with your family can enjoy and explore its nearby attractions. 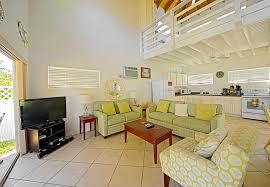 Beach House Rentals, Bahamas are the perfect accommodations for Nature Lovers and family travelers as well. Because it offers Kid-Friendly Location, Apart from that Local Services & Business which includes Fitness Center, Hospital, ATM, Groceries & Medical Services. 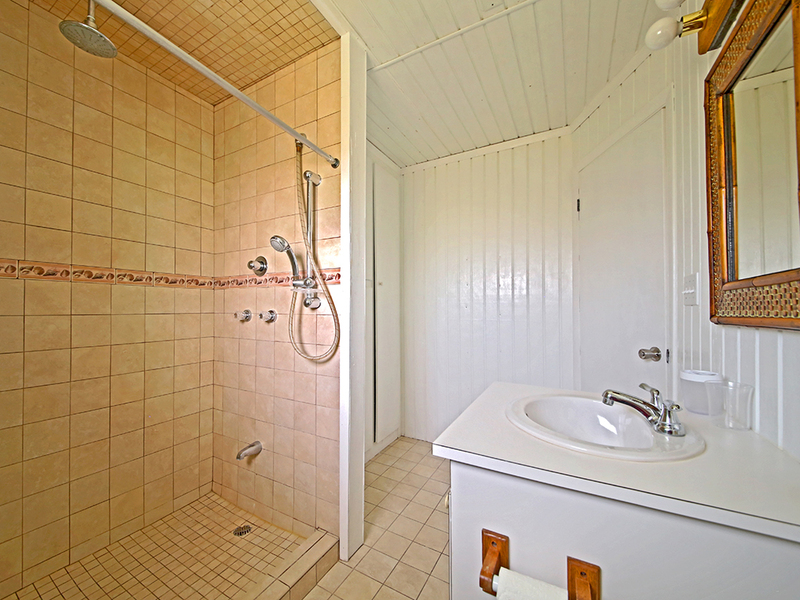 Beach House Rentals, Eleuthera provides its travelers the Beautiful Cottage near stunning white sand beach which is the best part of the North Side Beach. Along with that this Island is considered as the great destination for a complete Beach Vacation. Because, it does not matter which time of year you choose to come here, as it’s has awesome weather all around the year. And travelers can perform activities such as Beachcombing, Paddle Boating, Scenic Drives, Deep Sea Fishing, Kite Boarding, Water Skiing, Parasailing, Wind-Surfing, Sailing and many more.